It is finally official! 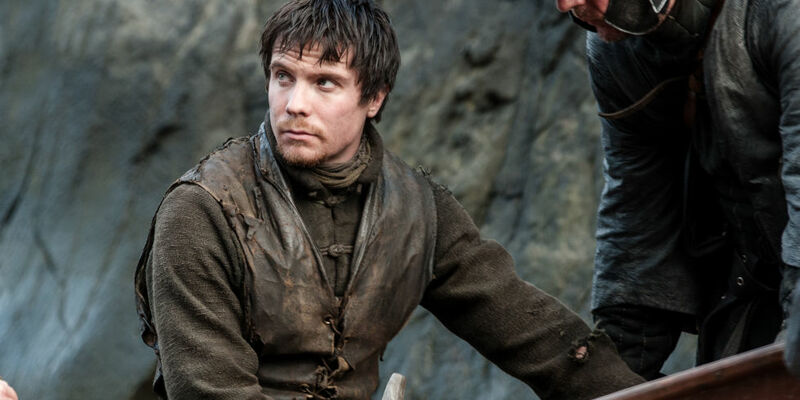 Gendry will indeed be returning to the hit HBO show Game of Thrones for its seventh season. Fans have been discussing the likelihood of his return for a long time, but the appearance of actor Joe Dempsie at the show’s premiere in Los Angeles on Wednesday confirmed the rumour. The last time we saw the blacksmithing-secret son of Robert Baratheon was in the finale of the third season as he rowed away from Dragonstone. In an interview with The Los Angeles Times, Dempsie kept quiet about where the character has been but he did speak about how he felt about rejoining the acclaimed drama. Very fortunately from what I’ve seen, it’s been nothing but interest and excitement and some quite witty memes. Fans on Twitter just couldn’t contain their excitement when they spotted Dempsie at the premiere. So Joe Dempsie was at the GoT premiere…does that mean Gendry is rowing bACK INTO OUR LIVES?!?! We will have to wait though to see what role the character plays.